Medicare Advantage plan participants are allowed to switch plans or resume original Medicare each year during the open enrollment period from October 15 to December 7. But most retirees (78 percent) don’t choose a new health insurance plan, according to a new Kaiser Family Foundation report. An average of 9 percent of retirees voluntarily changed plans each year between 2007 and 2014, and another 5 percent were forced out because their existing plan ended. Just 2 percent of retirees went back to traditional Medicare. But swapping plans might save you money or improve the quality of your benefit. Retirees who switched often gained lower premiums and a higher rated plan. Here’s how to tell if you should look for a new Medicare Advantage plan. A similar plan has lower premiums. Significant premium increases frequently motivate retirees to start shopping around for a new plan. Participants facing a premium hike of over $20 were especially likely to select a new plan, ranging from 21 percent of people whose premiums were scheduled to increase between $20 to $29 and climbing to 29 percent of those whose premiums grew by $40 or more, KFF found. In contrast, only 11 percent of those with a premium increase of less than $20 switched plans. Medicare Advantage enrollees who switched plans in 2014 saved an average of $210 on premiums. Smaller out-of-pocket costs. Besides premiums, retirees in Medicare Advantage could be expected to pay a variety of other out-of-pocket costs. But Medicare Advantage plans have an annual limit on out-of-pocket expenses for medical services, which varies among plans and can change each year. Once you reach this limit, you won’t have any further out-of-pocket costs for covered services. Participants who transferred to a new plan reduced their out-of-pocket limit by an average of $401. “By switching plans, enrollees got better catastrophic protection, with lower out-of-pocket spending limits,” according to the KFF report. The quality of your existing plan is low. Medicare Advantage plans are rated using a star system, with five stars being the best ranking. The ratings system takes into account a variety of factors including the member experience, complaints and customer service. Retirees in plans with low quality ratings are more likely to switch, with 14 percent of people in two and two and a half star plans moving on, compared to just 3 percent of those in five star plans. Most enrollees who voluntarily switched plans in 2014 (71 percent) selected a plan provided by a different firm. Your plan has too many restrictions. Some Medicare Advantage plans have coverage restrictions that don’t apply to people with original Medicare. For example, Medicare Advantage enrollees might only be able to see doctors or use facilities that belong to the plan, or be charged significantly more to use services outside the plan’s preferred network. You may also need a referral to see a specialist. The plan’s rules can be changed each year, so you will need to review the restrictions annually. If these coverage restrictions are making it difficult to see your preferred doctor or using a medical facility near your house becomes too expensive, it may be time to look for a new plan. You’re willing to learn a new plan’s rules. 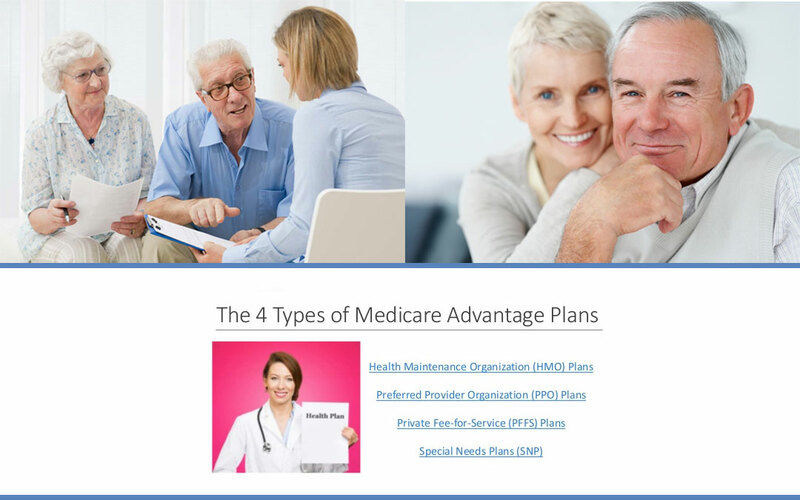 Of course, switching into a new Medicare advantage plan means you will have to spend time researching plans and select a new one. You will also have to learn which doctors and medical facilities are covered at the preferred rate and what services trigger additional out-of-pocket costs for the new plan. “Seniors have said that they appreciate the opportunity to change plans, but often feel that the differences across plans are not important enough to warrant the time and effort it takes to compare and change plans,” KFF found. “Some enrollees may place a higher value on other factors, such as having access to specific doctors or the comfort of sticking with a plan that is familiar.” Perhaps due to the work involved in selecting a new provider, younger retirees between ages 65 and 75 (12 percent) were more likely to change plans than those 85 and older (7 percent).